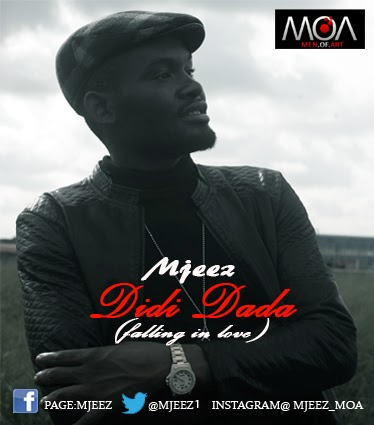 Mjeez, an afro-pop artist, dropped his first single with E.M.E's Skales 'Oyibobo', and after a couple of unofficial singles he is back with another impressive single 'Didi Dada. The wonderful song writer has gotten to perform alongside 2face, P-Square, Wizkid , D'banj and more. After graduating from the University of Benin, he is still not cutting his dreams short as he has travelled abroad to complete his MBA. Travelling won't stop the talented act from recording more classics. Didi Dada is definitely going to grow on you. Join the conversation on social media with the #MJeezDidiDada hashtag.